Ever since the Cavender Auto Group started serving the San Antonio area in 1939, we have been committed to excellence and make it a point to treat each and every one of our customers with the respect and honesty they deserve. When you are in the process of getting a new car, everything can seem overwhelming and it can be easy to feel in over your head. At Land Rover San Antonio, our goal is to help you through the process by being straightforward, knowledgeable and intuitive in hopes of finding you the next vehicle of your dreams. 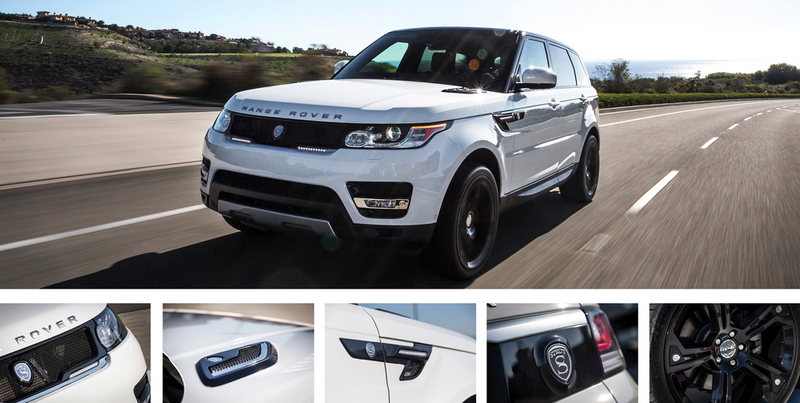 Land Rover San Antonio features a STRUT Range Rover Sport demonstrator vehicle on its showroom floor and offers the "STRUT VIP Service" to personalize each vehicle to suit the client's needs. Please fill in your details below and we will personally valet a VIP appointment with Land Rover San Antonio to discuss your bespoke STRUT Range Rover or Range Rover Sport Collection.